The Nepean Skating club is a Non-Profit organization that has been servicing the Ottawa area for over 50 years. Founded in 1965, the NSC is now based at the Nepean Sportsplex having first operated out of the Merivale and Bell Arenas. As part of the process to develop a vision statement, the Nepean Skating Club Board, staff and other key stakeholders identified what the willed future or future vision would look like. The vision is based on current and anticipated needs of stakeholders, trends and issues in the environment, and is reflective of a desired position by the Nepean Skating Club. The following statement captures its vision. The mission defines the purpose of an organization, recognizes stakeholders, indicates needs and the products and services offered, and implies the image the organization seeks to project. 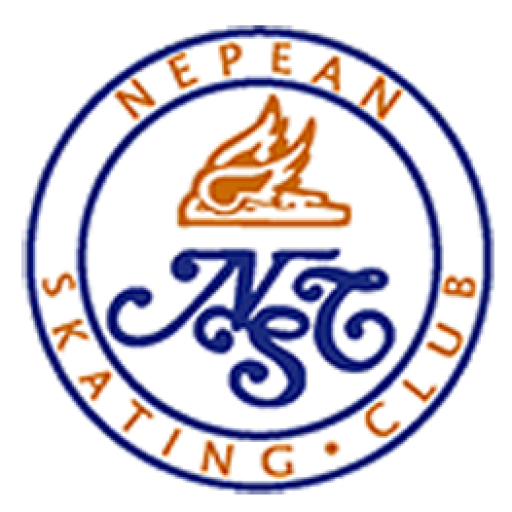 A mission statement has been established to provide direction and support for the Nepean Skating Club s vision. We are a sanctioned club and operate as part of Skate Ontario. We offer skating lessons for all ages and skills, whether you want to learn to skate, improve your hockey or ringette skating skills or take figure skating lessons. 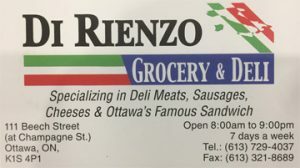 We offer the following programs: PreCanSkate (3 years old and up), CanSkate (4 years old and up), CanPowerSkate (hockey and ringette skating skills), STARSkate and Competitive Skate (figure skating, ice dance). We also have a number of synchronized skating teams under SYNCHROSkate. 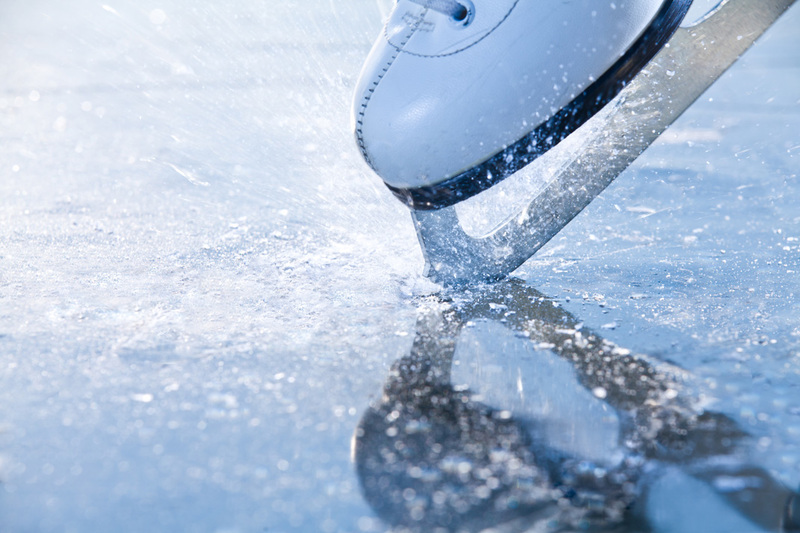 For the serious Competitive Figure Skater we offer a program called Learn to Compete. We have skating lessons for teens and adults as well. Our figure skating programs run out of the Nepean Sportsplex, while we offer our other programs at various locations in Nepean at the Sportsplex, Merivale Arena, Bell Arena, and Walter Baker Centre and Minto Recreation Centre in Barrhaven. Our professional coaches are all NCCP certified.